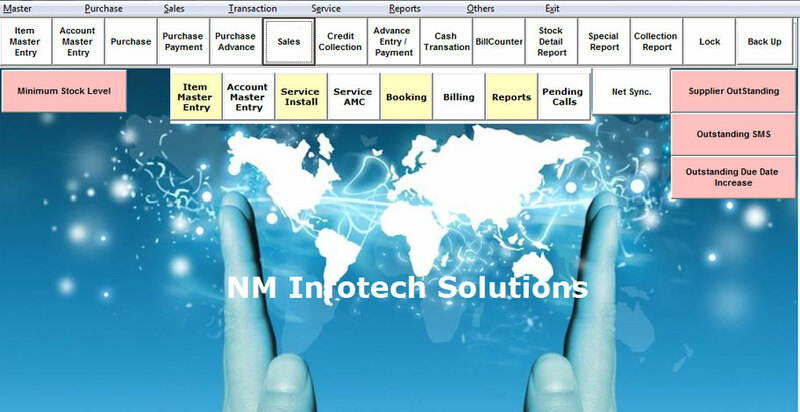 NM Infotech Retail Management software mainly used for easily create Invoices ,Receipt, managing customer information and keeps records of daily transactions and volumes of stock .it's best option for mid-sized and large multi-store shops. NM Retail Management Software support's for customer business to reorder and easily analyze the inventory levels of all your products. 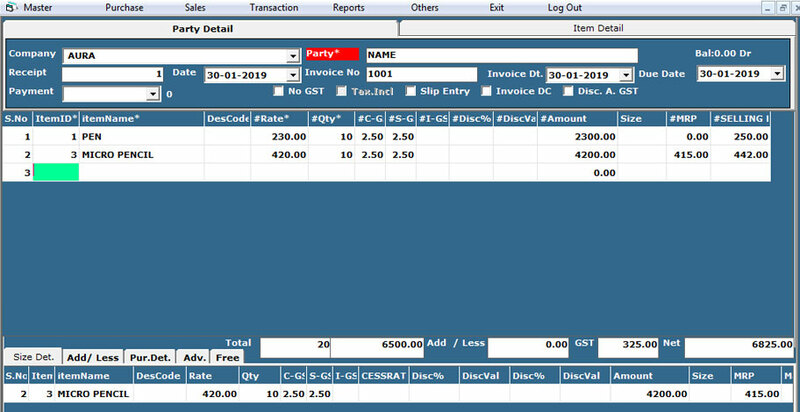 These reports can be printed at any time of the day and can be broken down into various details such as, customer wise, Products wise, receipt number etc. 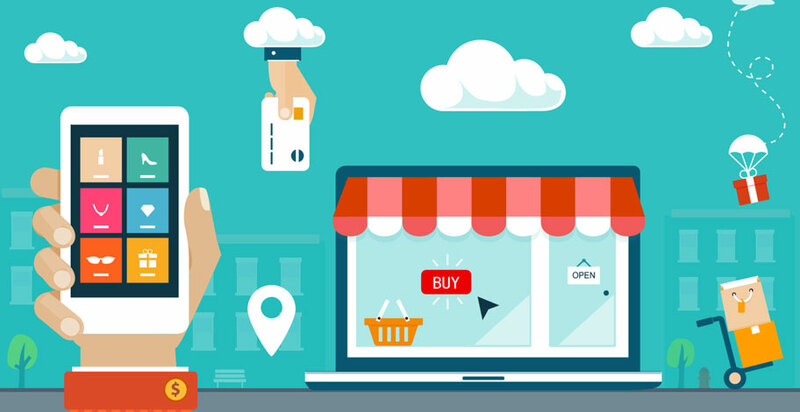 The main use of Retail billing software leads to reduce the paper cost ,It helps to save customers valuable time and money. © 2019 NM Infotech Solutions - Madurai, All Rights Reserved.